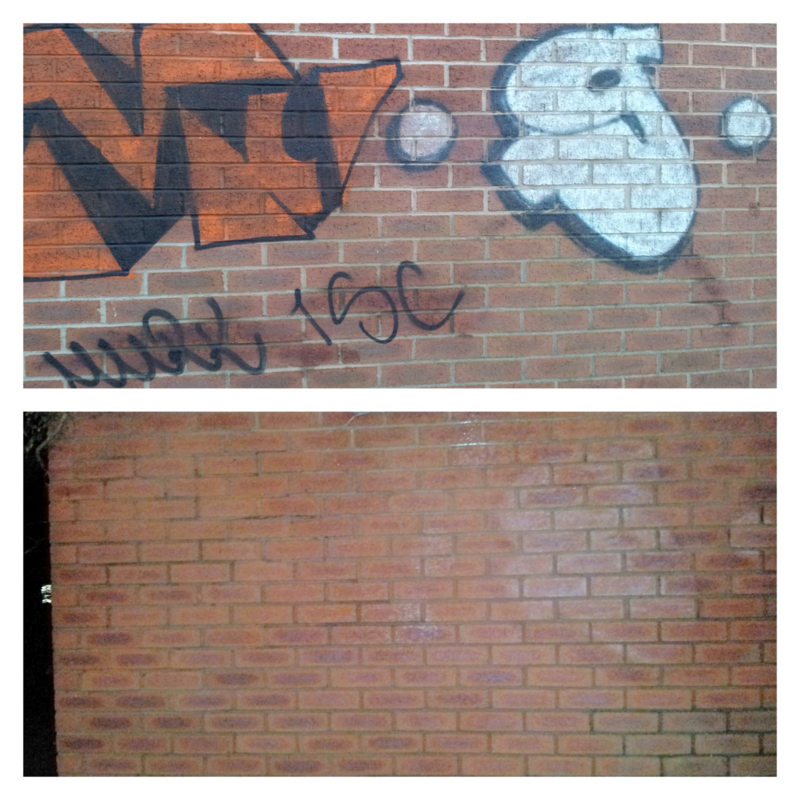 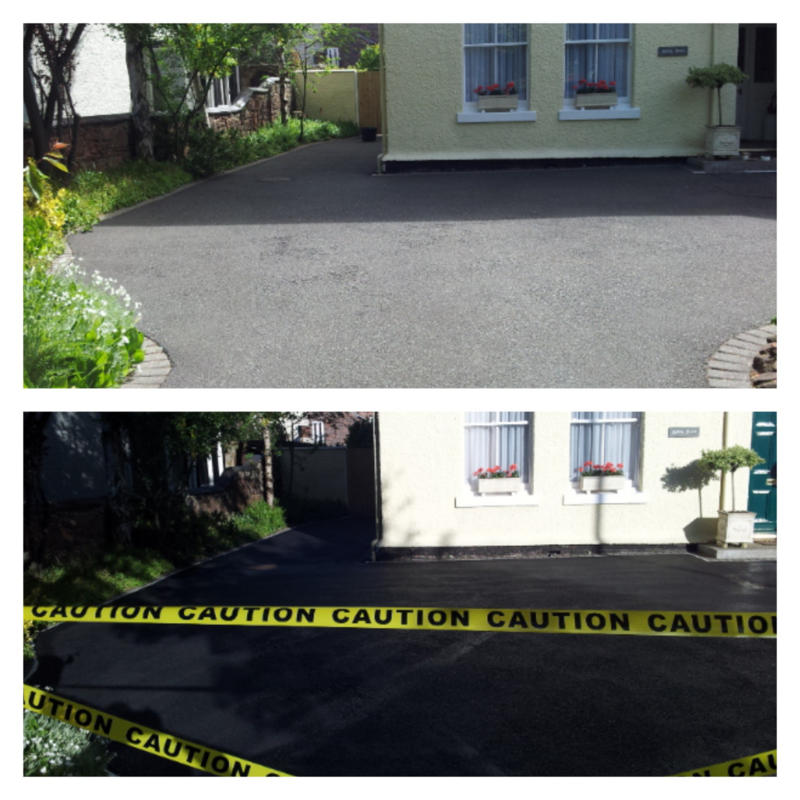 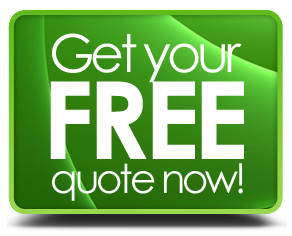 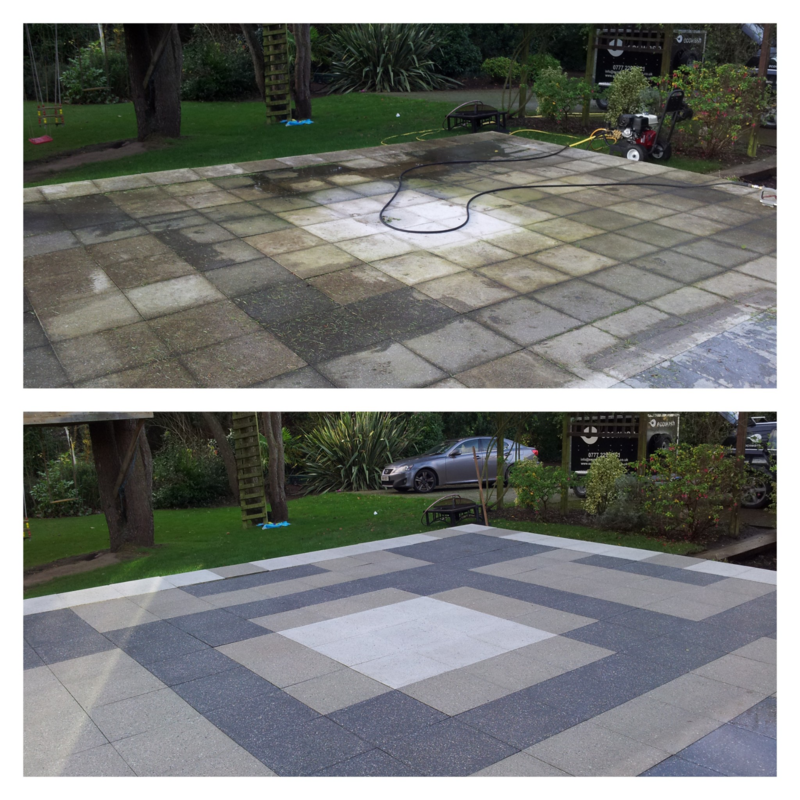 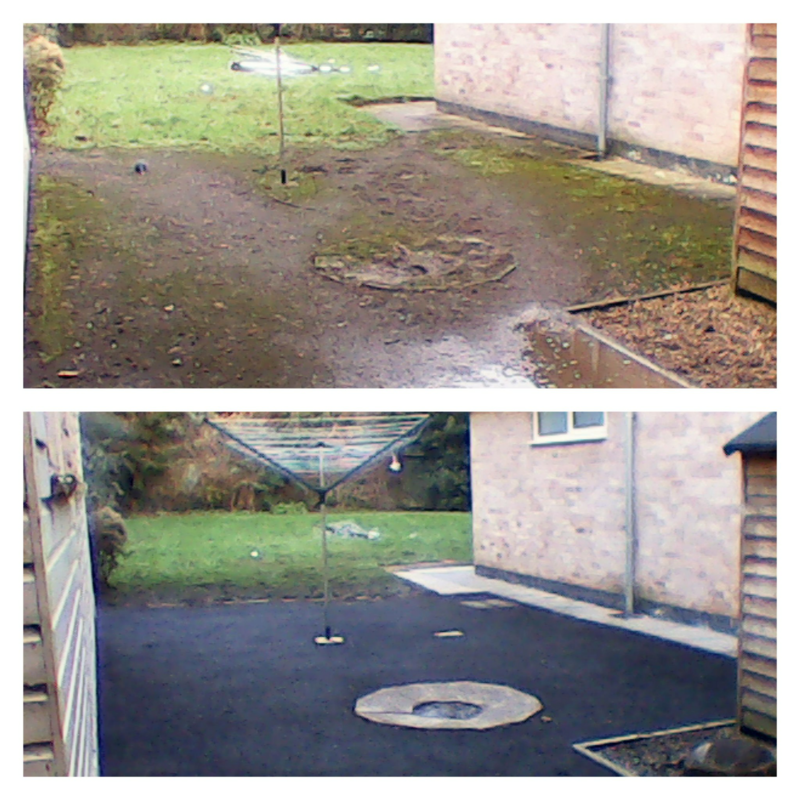 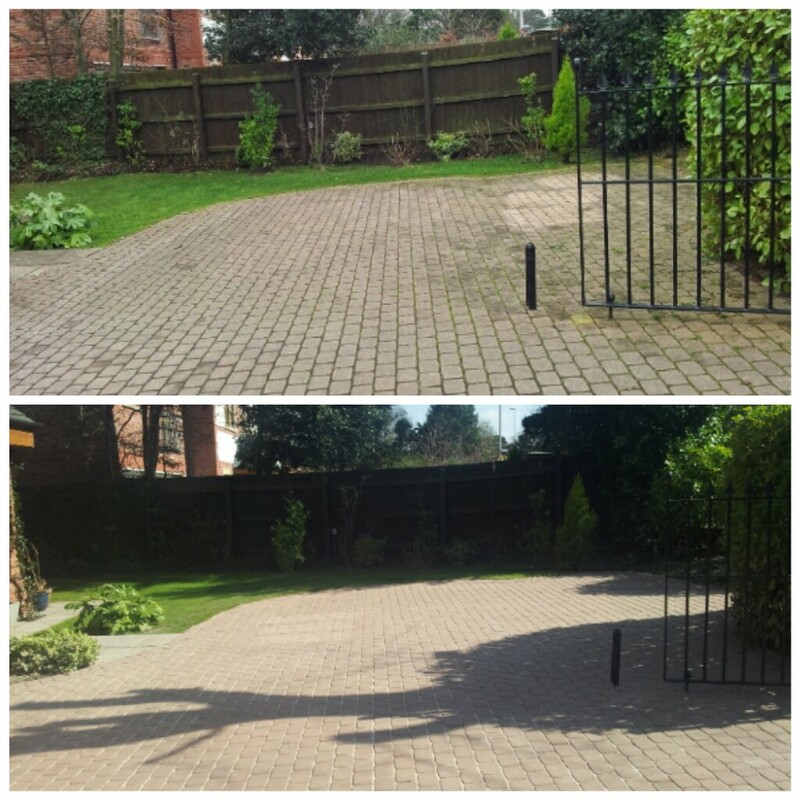 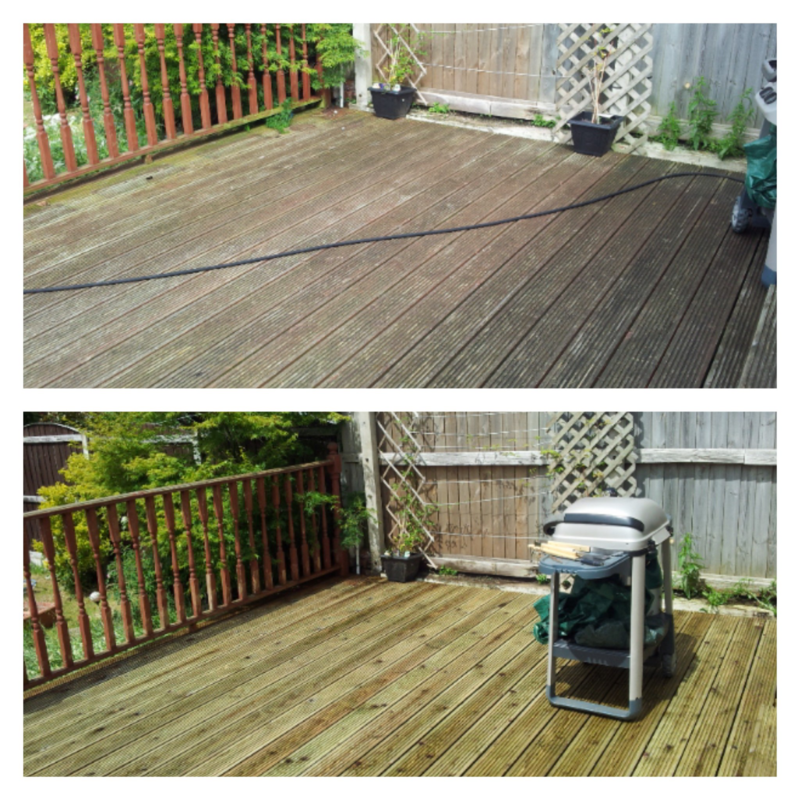 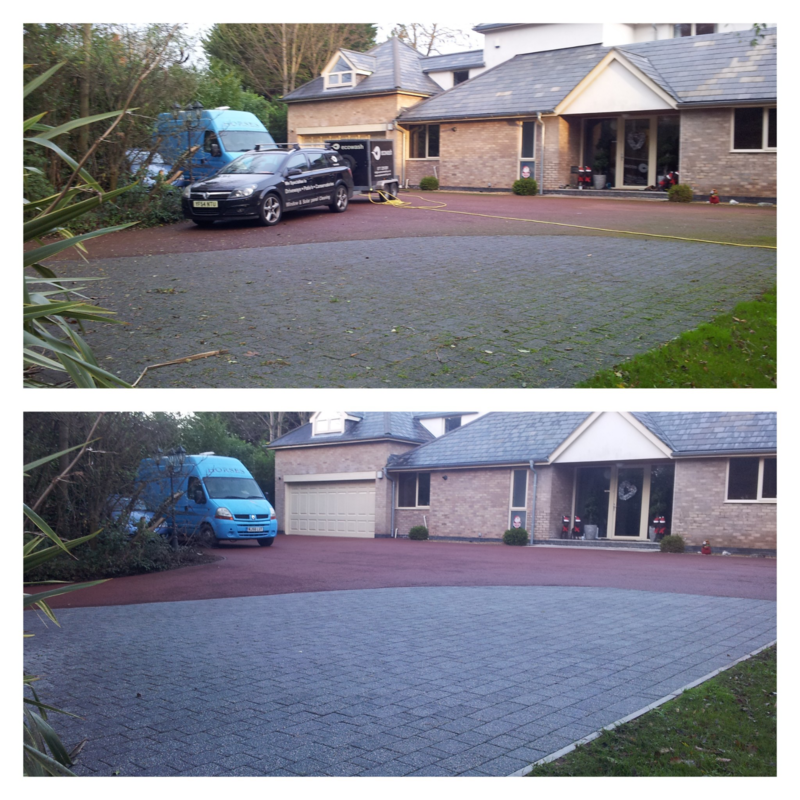 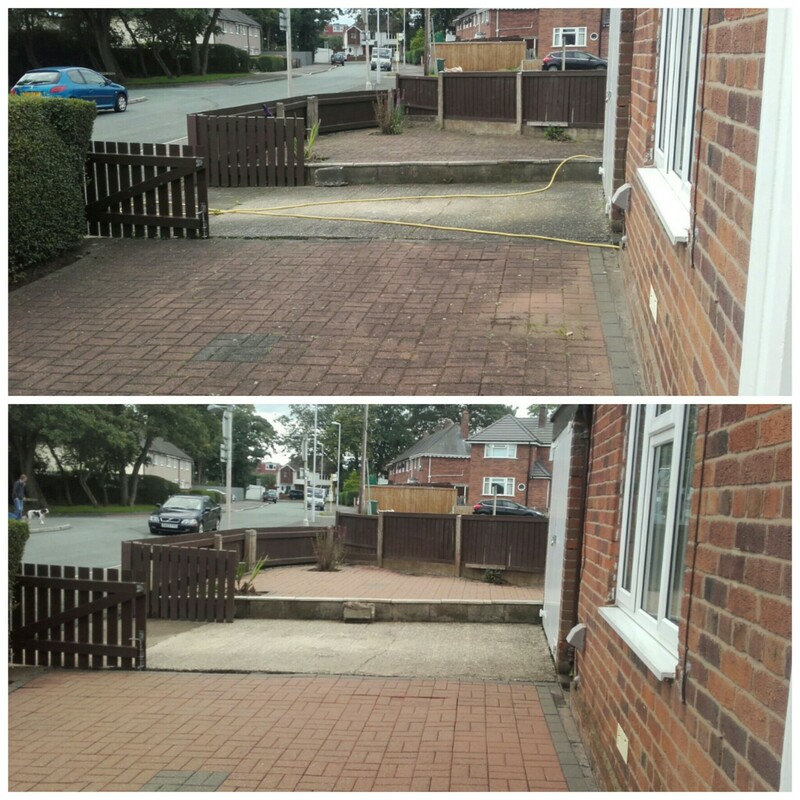 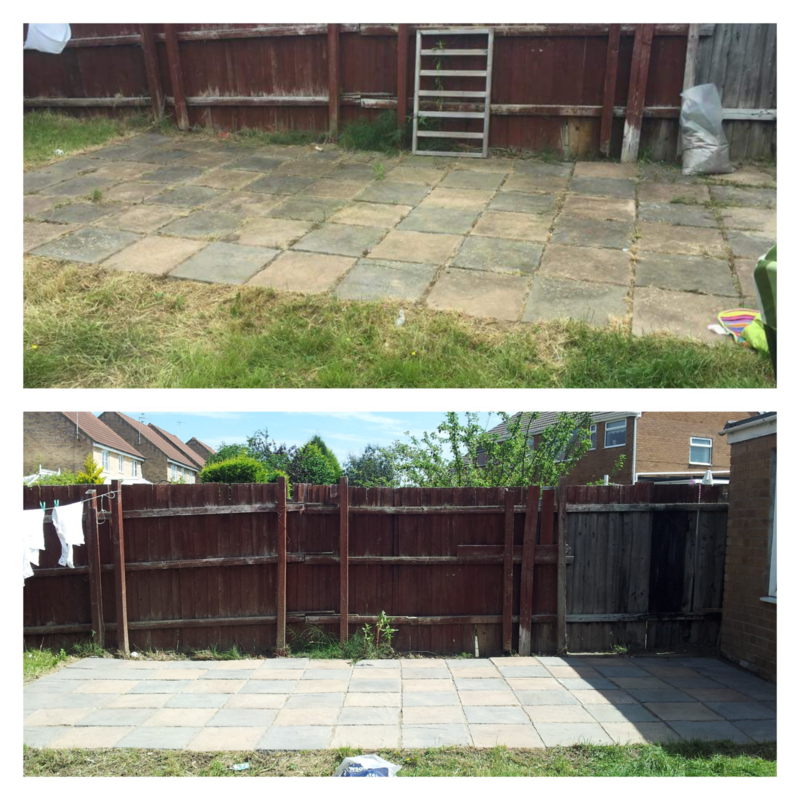 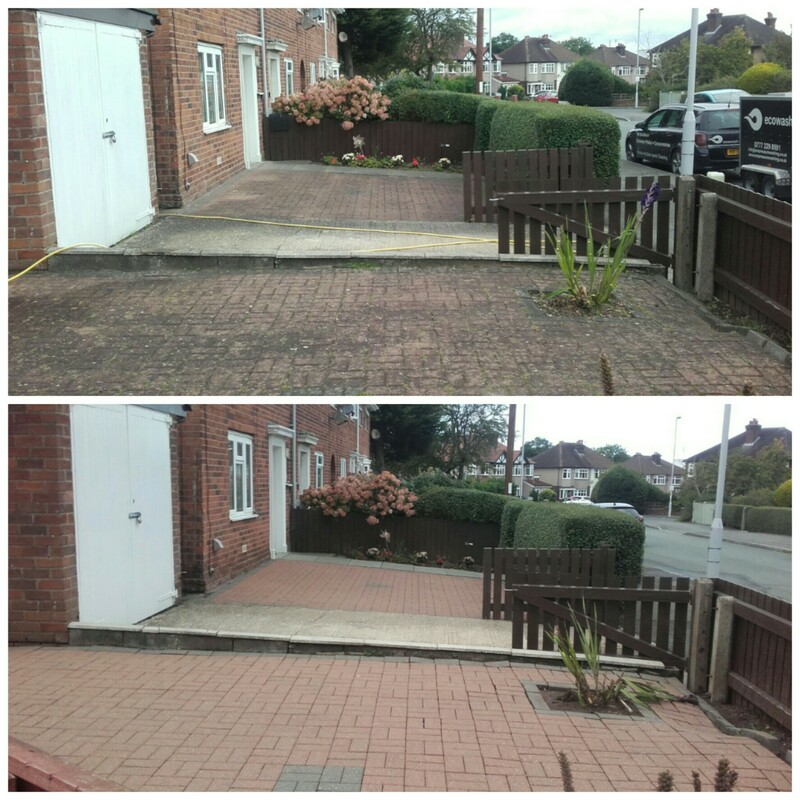 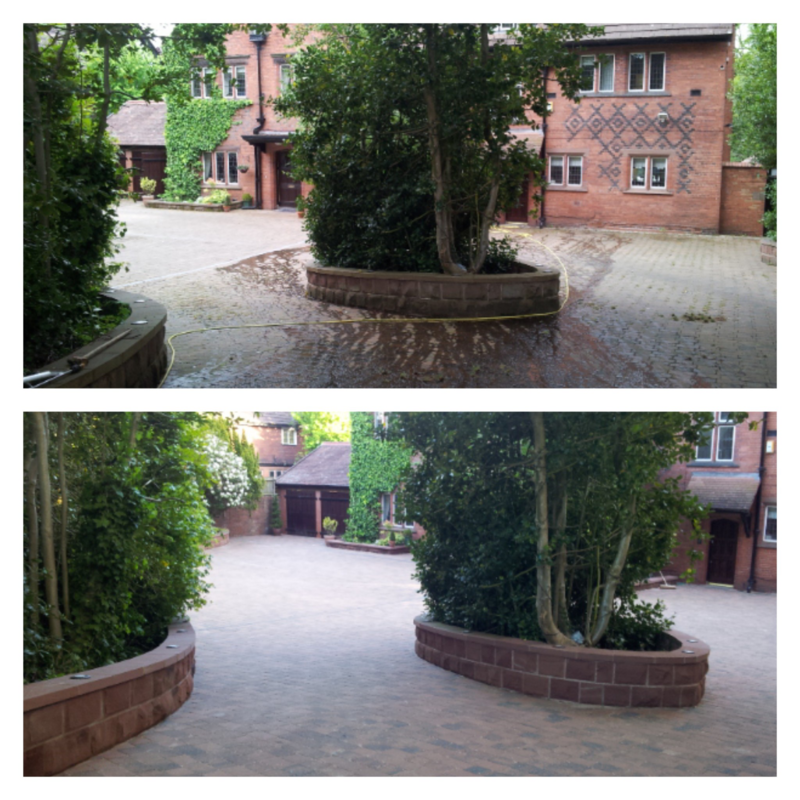 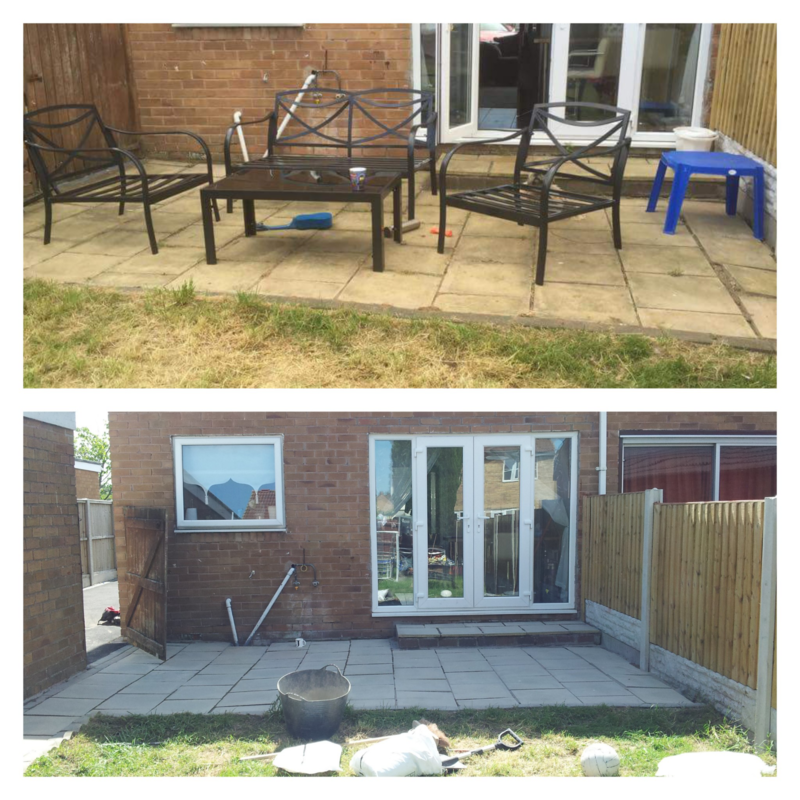 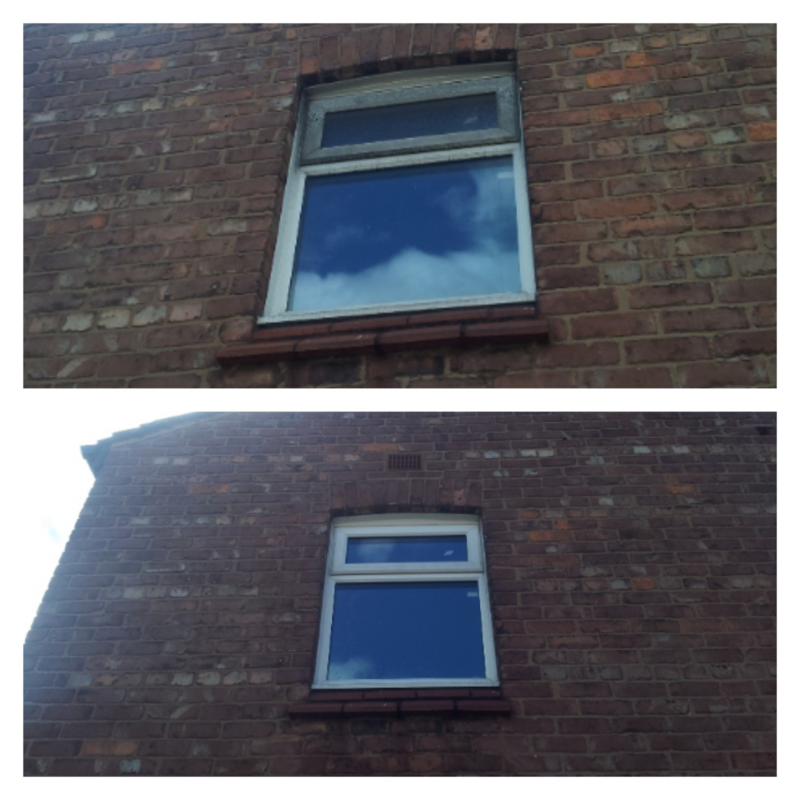 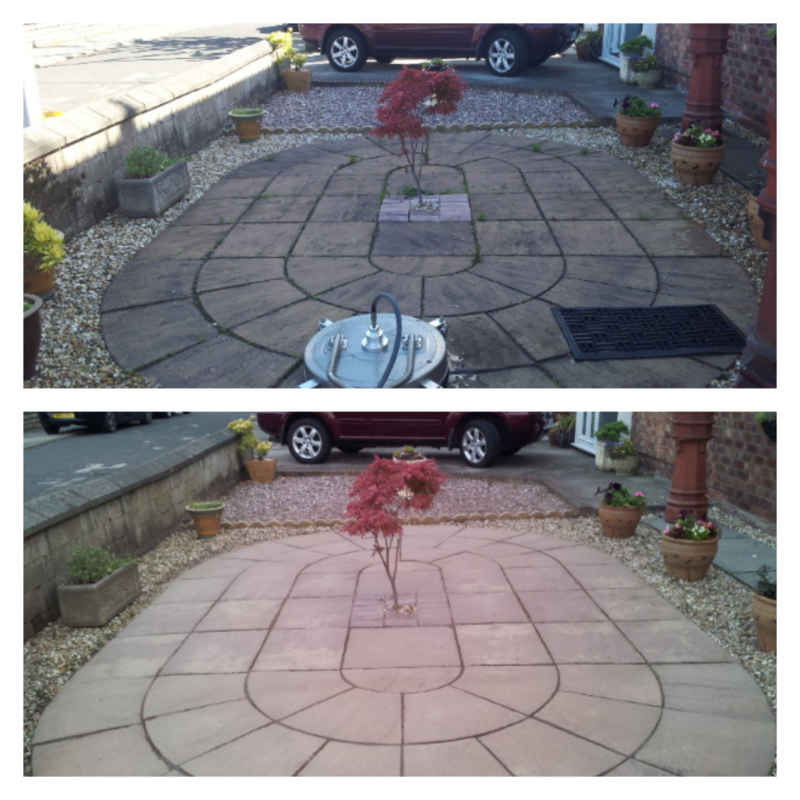 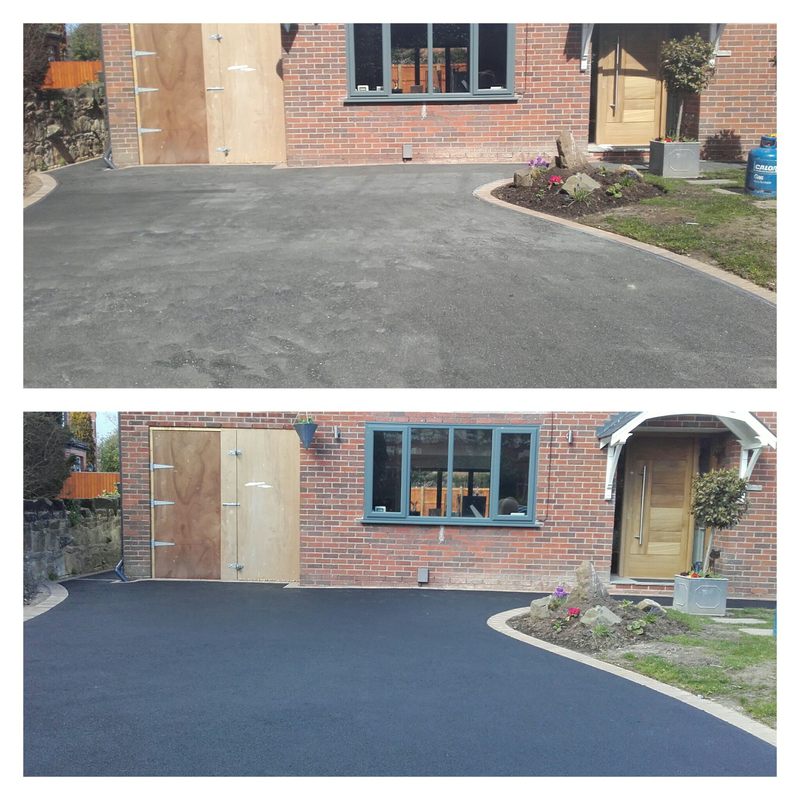 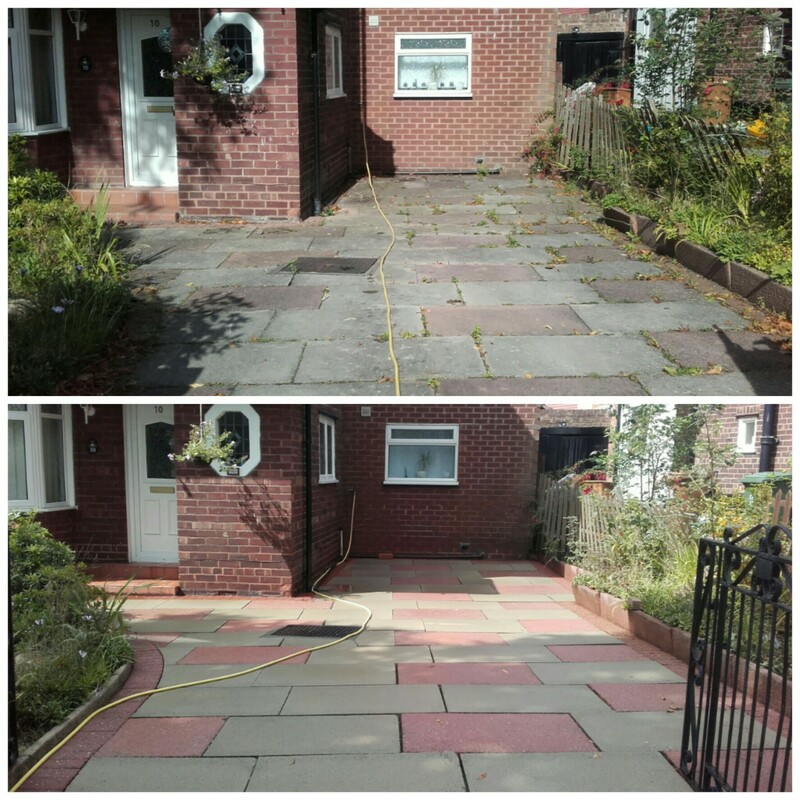 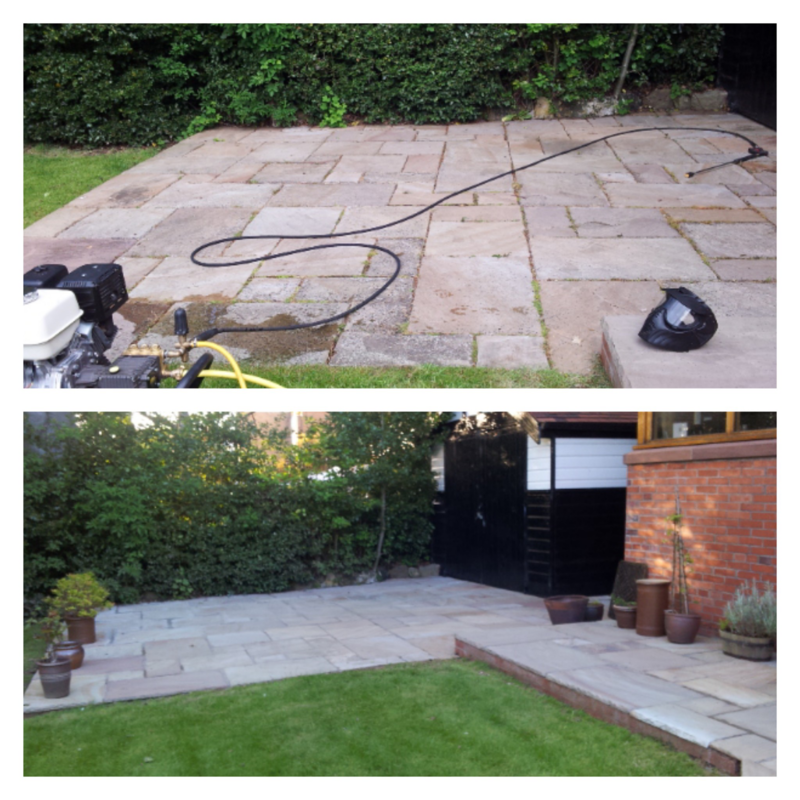 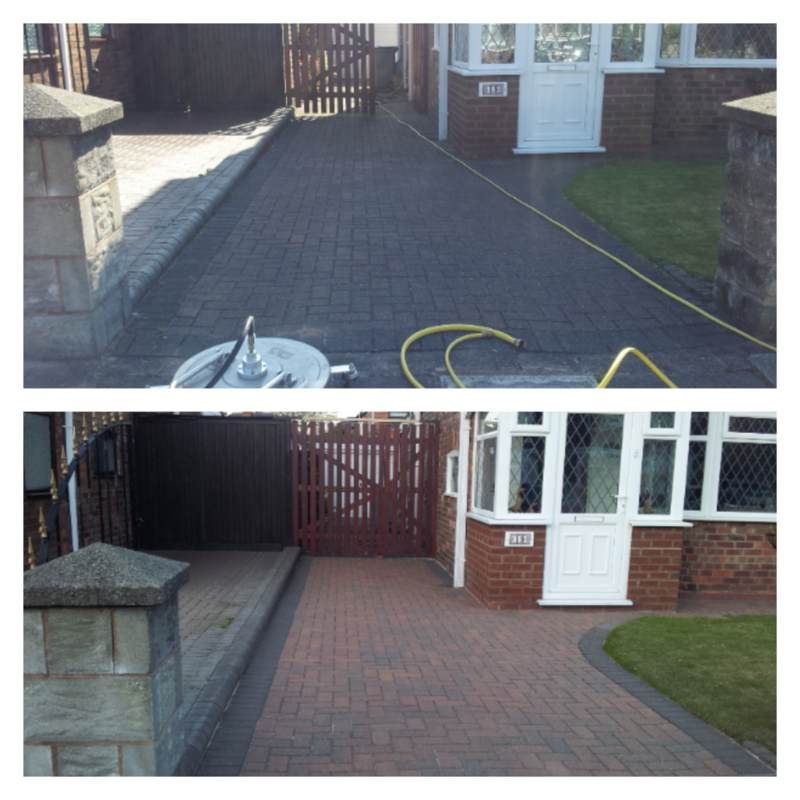 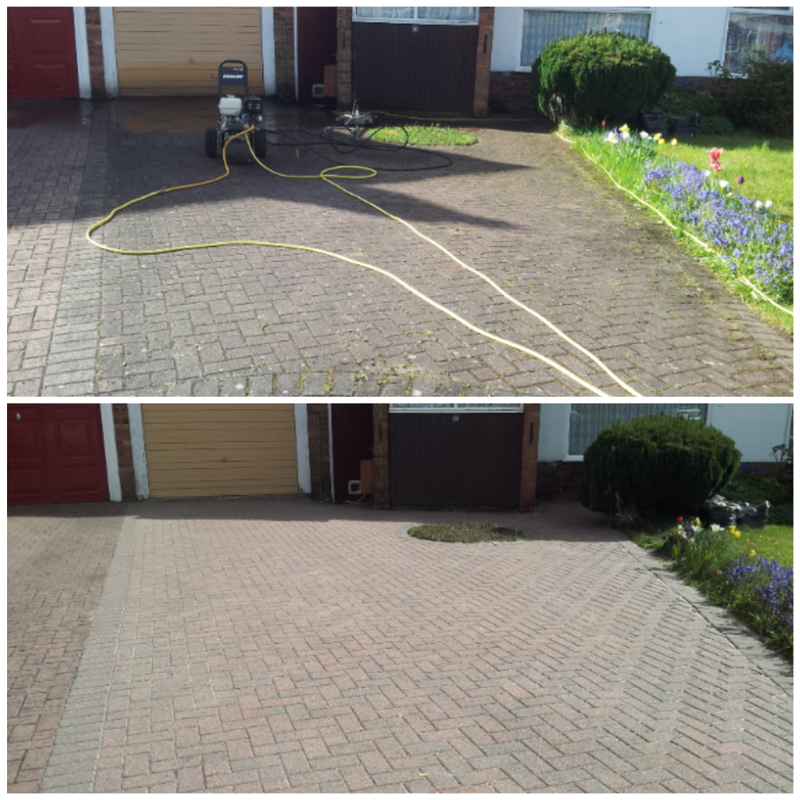 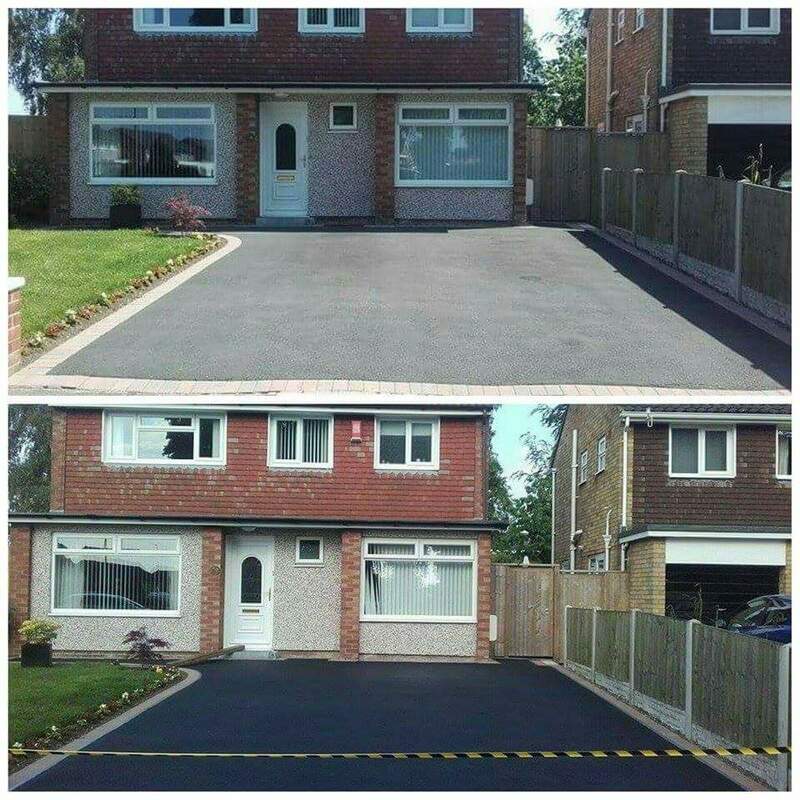 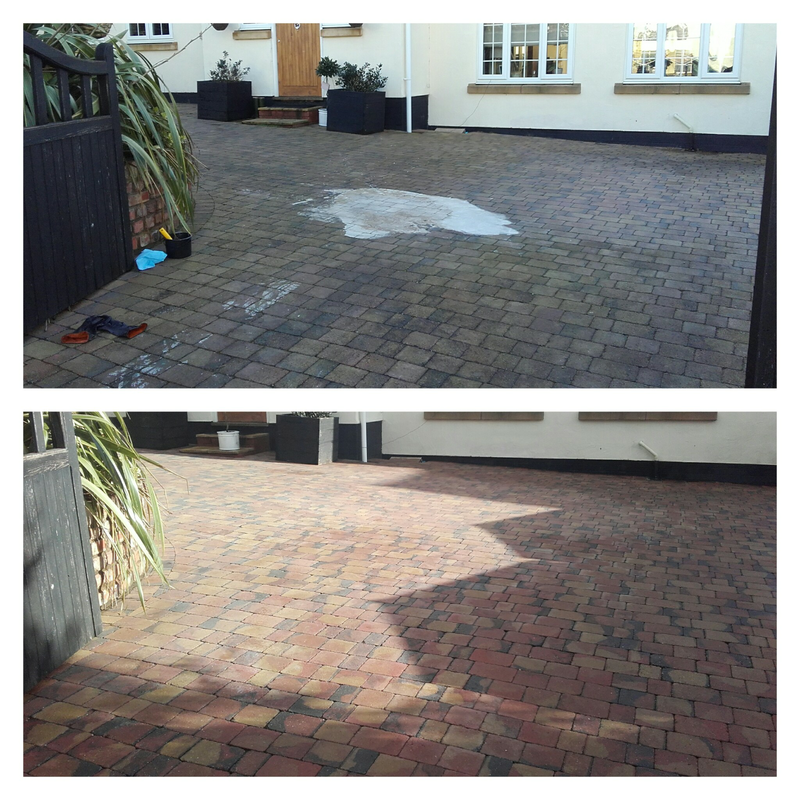 Our Resanding service is a finishing service that is required if you block paving has been cleaned. 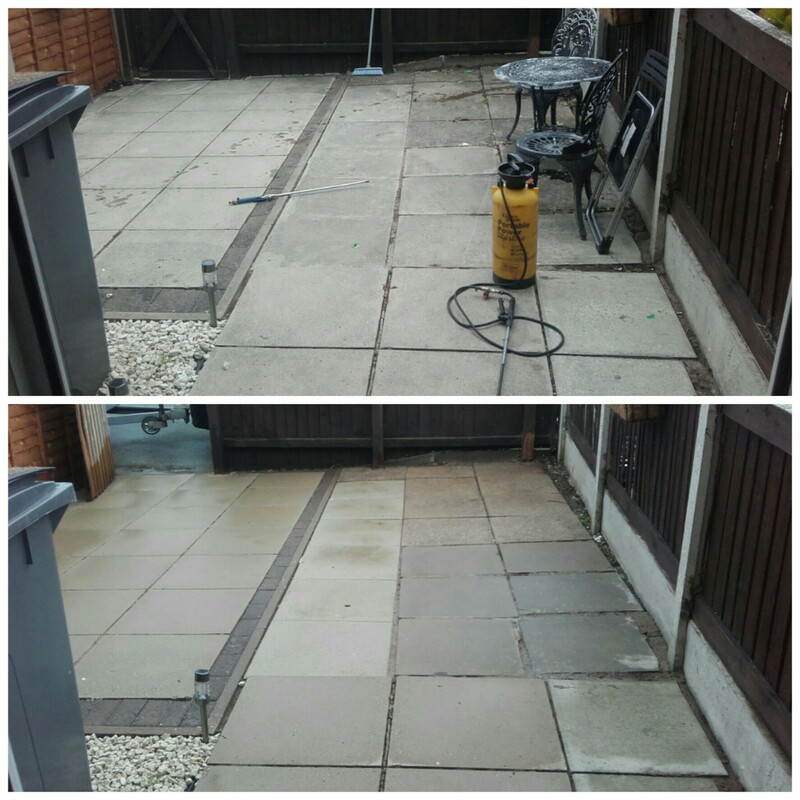 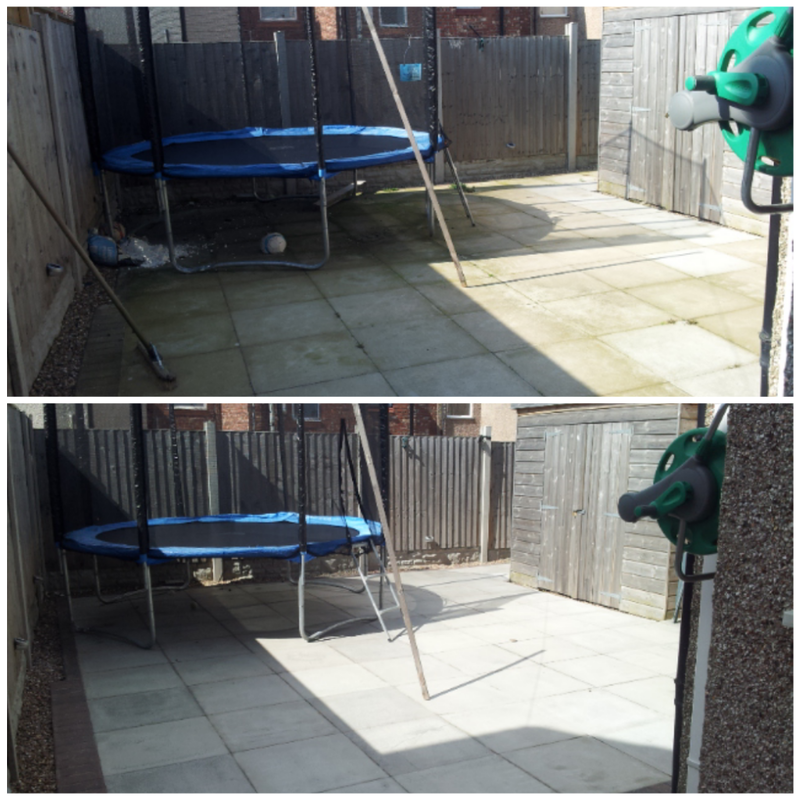 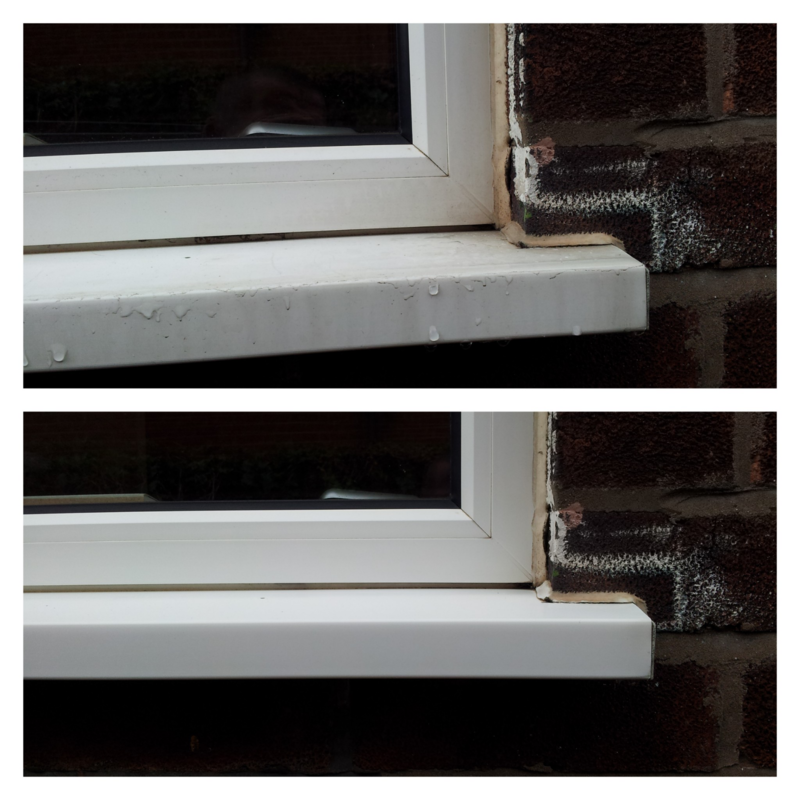 Resanding is essential after cleaning block paving as it replaces the kiln dried sand that will be lost during the process, if block work isn’t resanded the blocks will become loose and start to rock causing the sand below to break up causing serious damage to your paving. 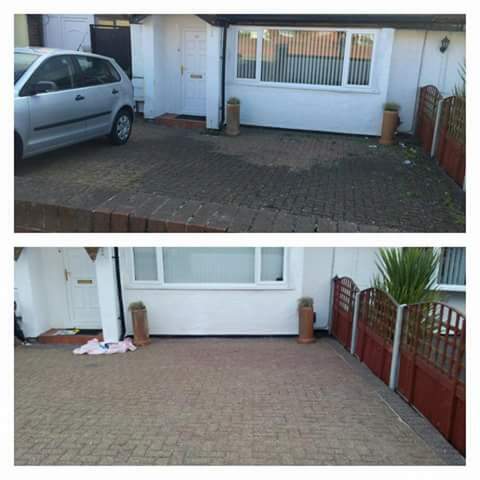 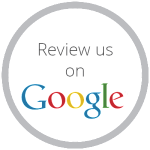 Ecowash strive for excellence in all the services we provide, therefore we won’t clean block paving without providing this service.